My New Blog "KLCI Trade Statistics"
Highest foreign investment fund be in share market is at 13,482.30 RMm on 25 Jul 2013 after that, Foreign fund flow out till now. 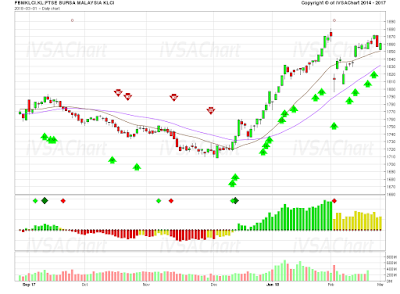 Foreign now only 1/2 ways out, so they may sell again and FBM KLCI may dip more in coming month. On 20 August 2013, FBM KLCI fall about 32.94 point due to Foreign Investor sell about RM 1 Billion share. However, in the same day we also saw single highest net BUY from retail investor with RM207m, highest record since 18 JAN 2013. For local institution, they also support the market by net BUY RM839.30m share. Foreign investor already start flow out from KLCI since 25 July 2013, I think it is time to pick up some good quality share now. Base on the chart Dialog share price show bullish sign. 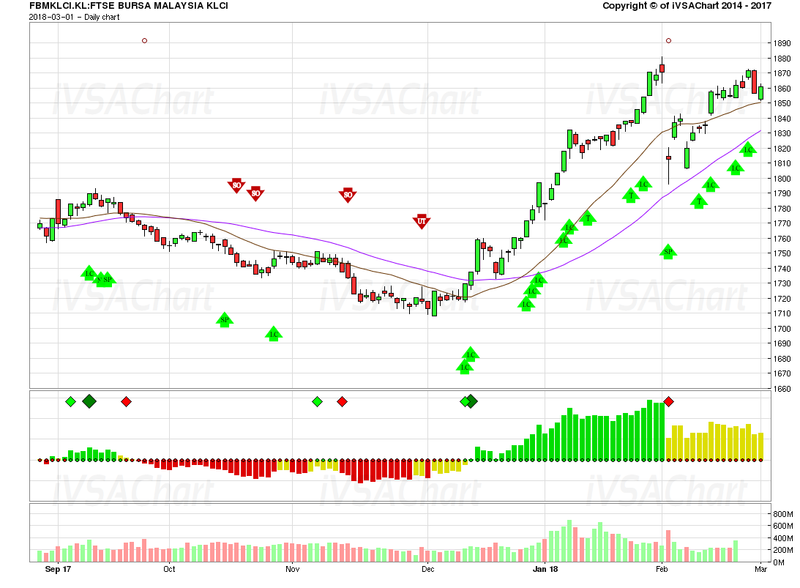 Soon I think the price may hits RM2.65 by early of MAY. Foreign Investor Accumulate RM10B since 18 Jan 2013! My investment with RM5,000 initial capital have been growing since 2005.I found the stock market appears confusing and complicated, but it is most definitely based on logic "supply and demand". 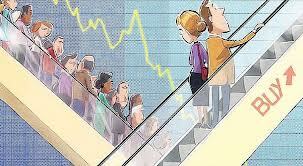 However, the laws of supply and demand as observed in the markets do not behave as one would expect. To be an effective trader, there is a great need to understand how supply and demand can be interpreted under different market conditions and how to take advantage of this Off Market Transactions in KLSE. Weblog Disclaimer: The information contained herein was obtained from sources believed to be reliable. However, we do not guarantee the accuracy and completeness of the report. Opinions expressed herein are subject to change without notice. This report is for information purposes only and should not be construed as an invitation, offer or solicitation to purchase or sell any futures product referred to herein. The Author may from time to time has an interest or position in the futures products or stocks mentioned. 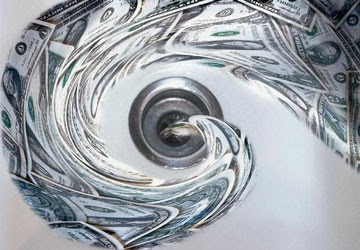 There is a risk of loss in trading stocks,futures & derivatives like products.